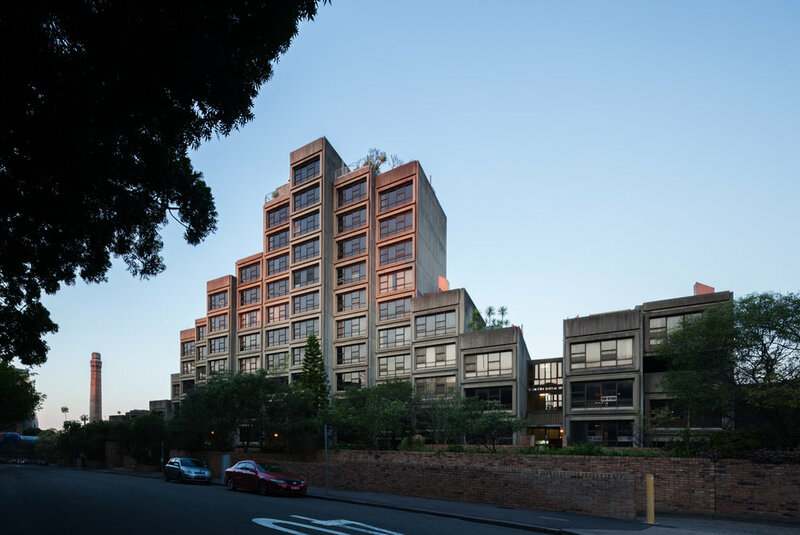 Join a rally today – Saturday 17 September – to Save our Sirius, a rare example of Brutalist architecture in Sydney that's currently under dire threat. 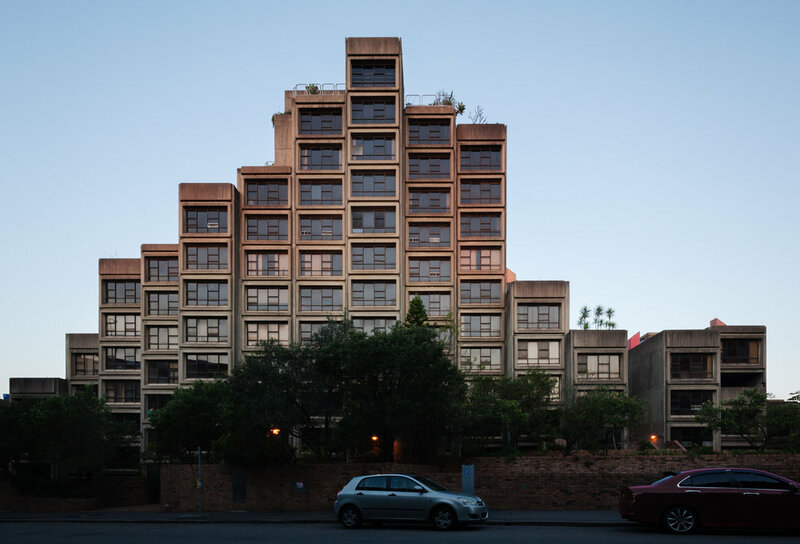 While Brutalism is winning fans all over the world, New South Wales officials have refused to heritage-list this stunning contemporary housing block, and have already started evicting elderly residents with a view to demolishing the block and rebuilding, part of a wider sell-off of community public housing in fast-gentrifying Millers Point. They argue they'll release more funds to develop increased social housing elsewhere (we've heard that one before! ), but you can bet it will be way out west, with the city centre socially cleansed of working-class tenants. In recent days, a Green Ban has been placed on any future redevelopment of Sirius, calling on the government to respect the local community. 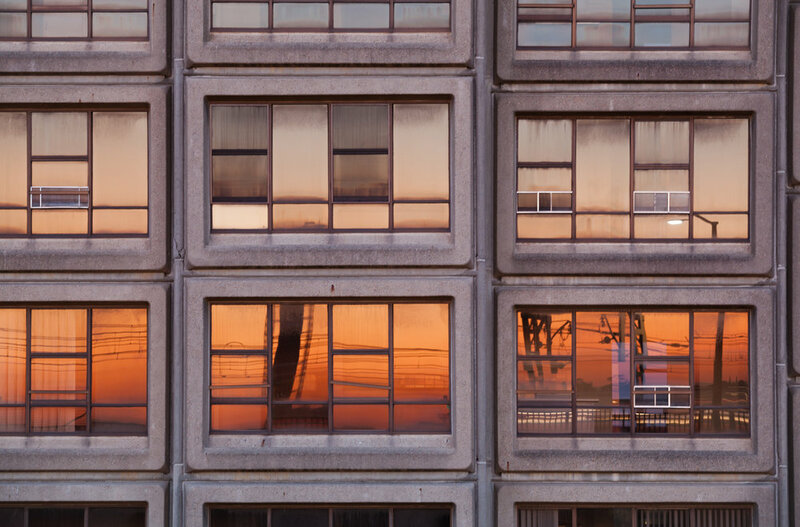 A bold, concrete building of repeated geometries, Sirius has housed up to 100 low-income tenants in stacked box apartments for almost four decades. It's not to everyone's taste, but it's exactly this tough ugly-beauty that's central to Brutalism's appeal. Buildings such as London's Trellick Tower by Ernö Goldfinger, Le Corbusier's Unité d'Habitation in Marseille and Sydney's UTS Tower by Michael Dysart are gaining a growing army of admirers, fuelled by books like Phaidon's recent release 'This Brutal World'. 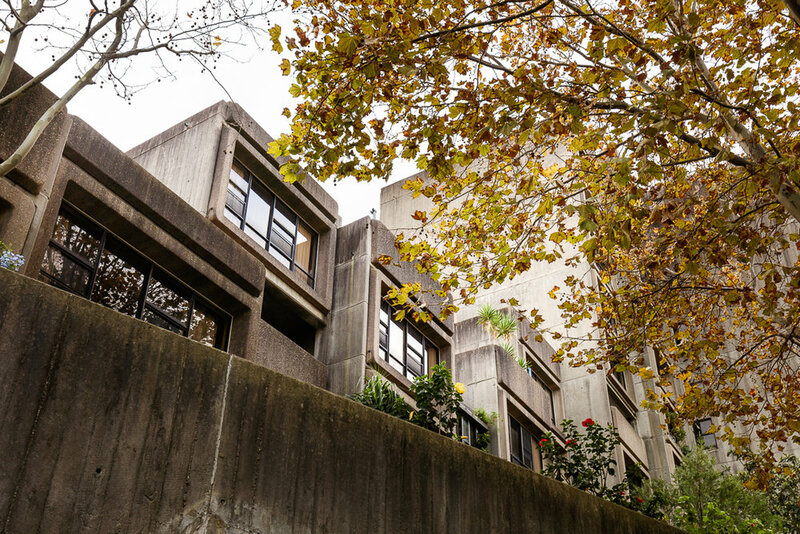 At a time when Brutalism is putting cities on the map, it's ironic that Australia should be aiming to sweep its inspiring architectural history aside. 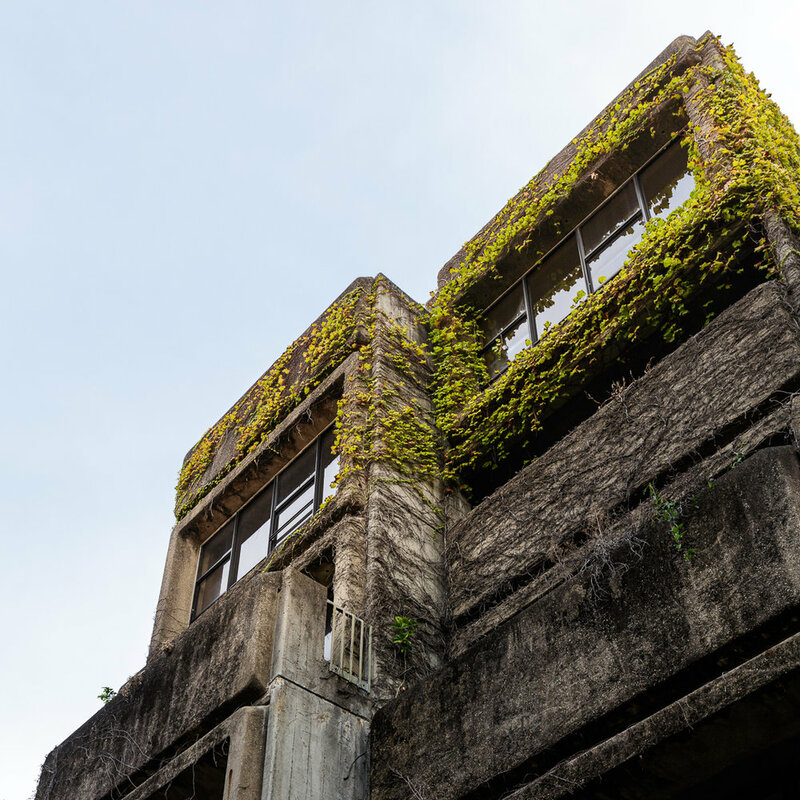 Architect Tao Gofers built Sirius Apartments in 1978-79, and we love each unit's TV-screen-like floor-to-ceiling windows and its chunky stepped concrete form, dotted with verdant roof gardens. Sirius's location overlooking the Sydney Harbour Bridge and Sydney Opera House in The Rocks neighbourhood just adds to its appeal, but has also sadly made it a magnet for eagle-eyed developers. Those keen to push for heritage protection, and to save the building and its community, should meet at Customs House forecourt at 11.30am today, then march to nearby Sirius at 44 Cumberland Street for noon. See www.saveoursirius.org or Facebook for more details and future protest efforts.